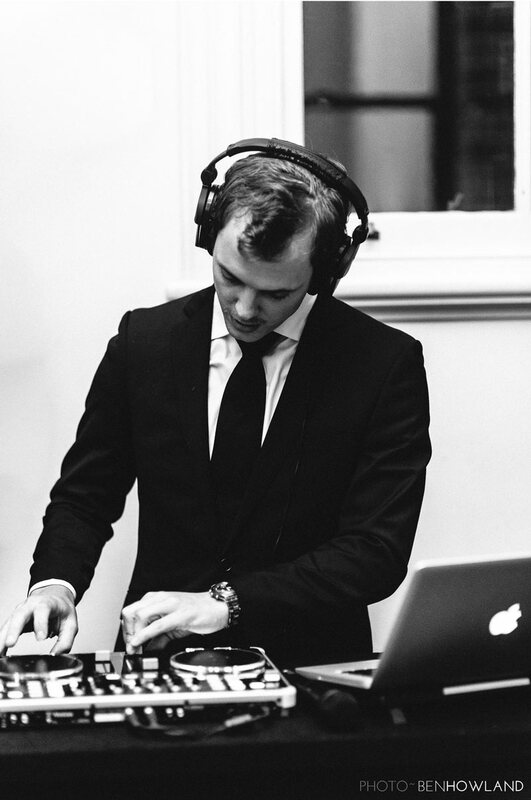 XYDJ are focused on bringing the most enjoyable music to your celebration and ensuring the planning/preparation stages remain a breeze. 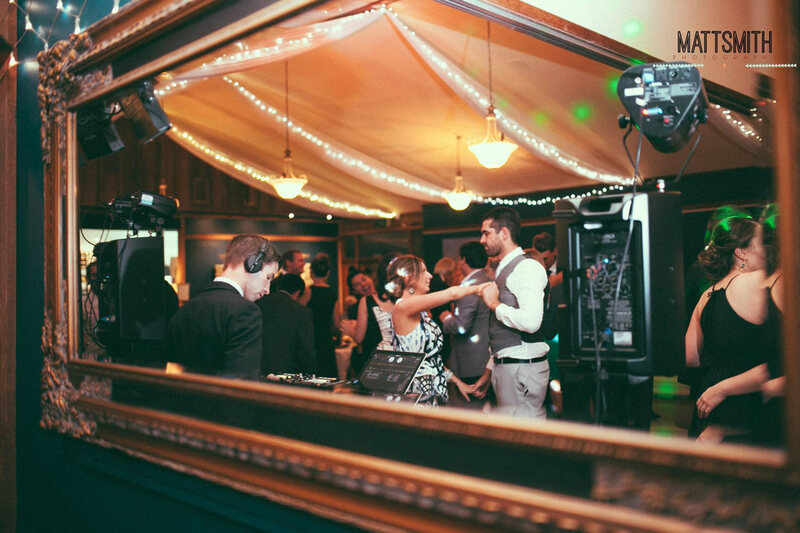 We take care of ​everything​ so you can sit back, relax and know music and audio is one element of your event you’ll never have to worry about. 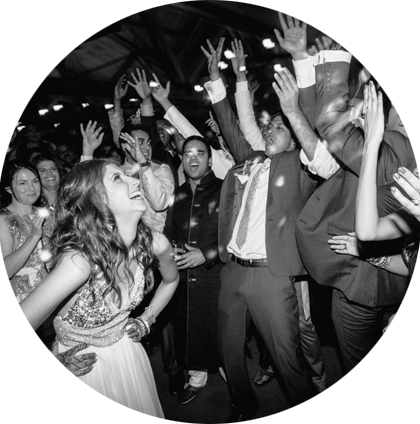 able to seamlessly substitute if someone falls ill (so there’s no chance you’ll be caught out). 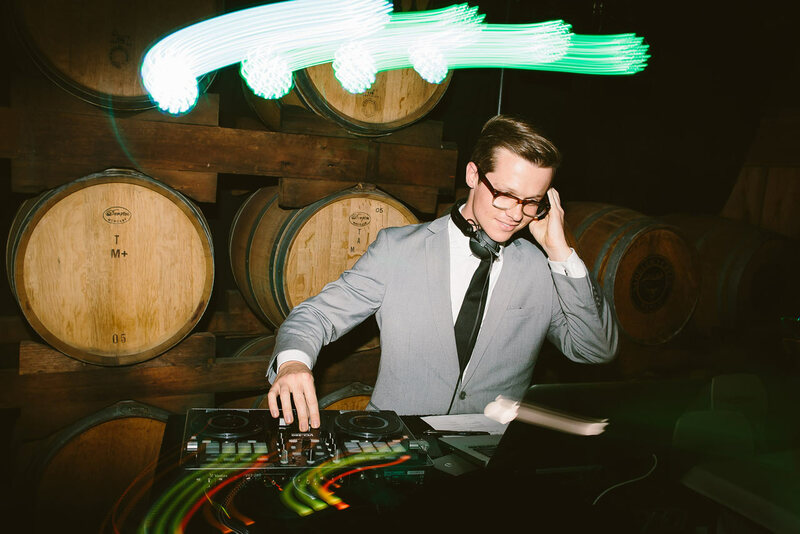 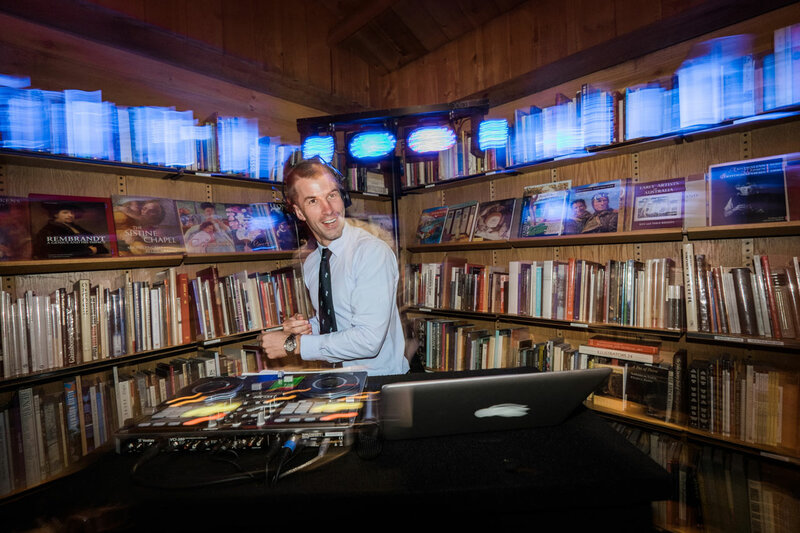 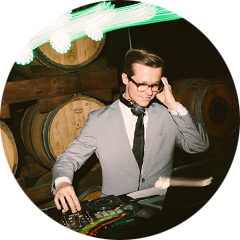 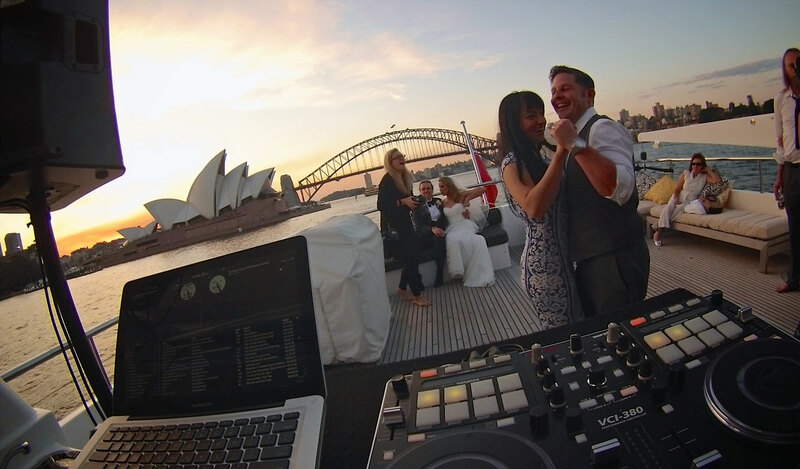 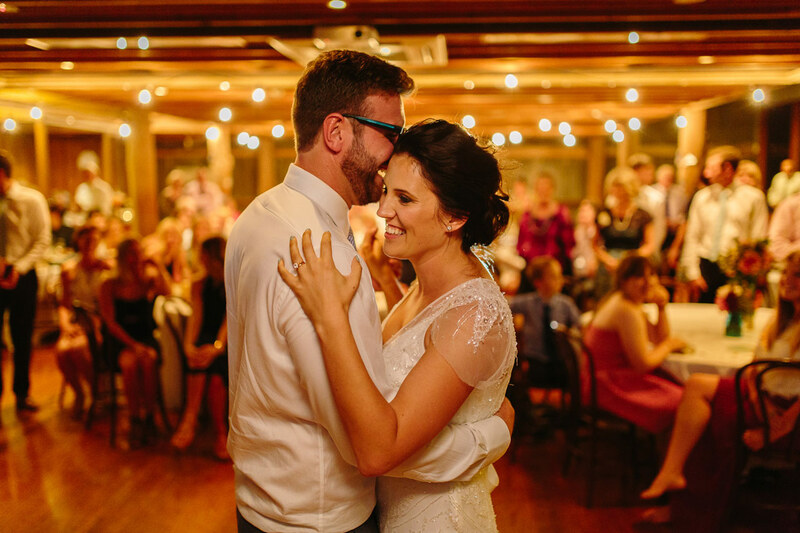 Our team of talented wedding DJs are passionate and highly driven. 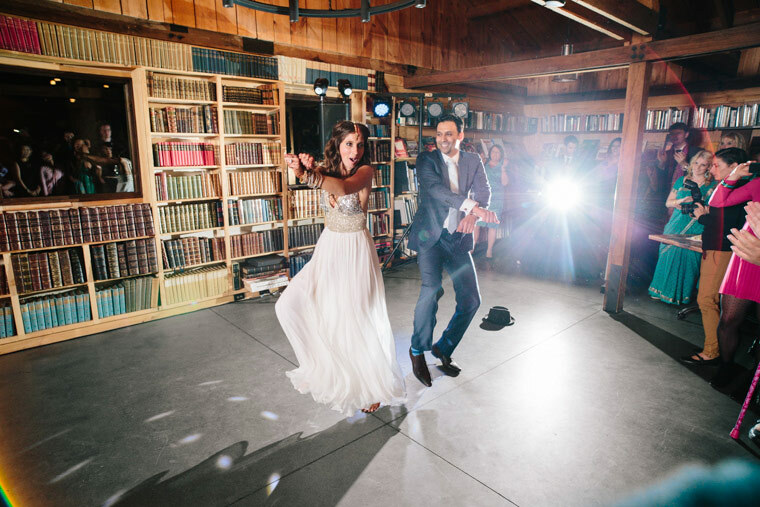 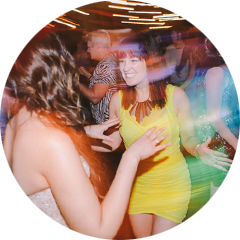 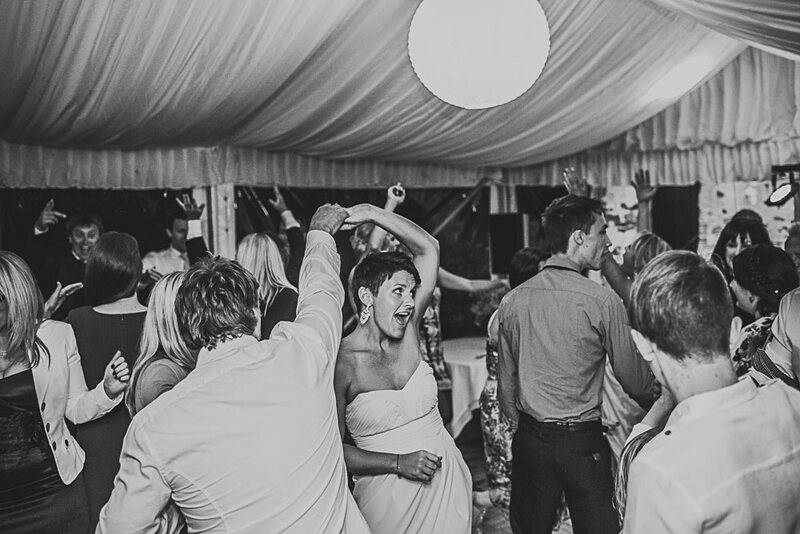 Top on the list of priorities is making sure you and your guests have an absolutely rocking time on the dance floor. 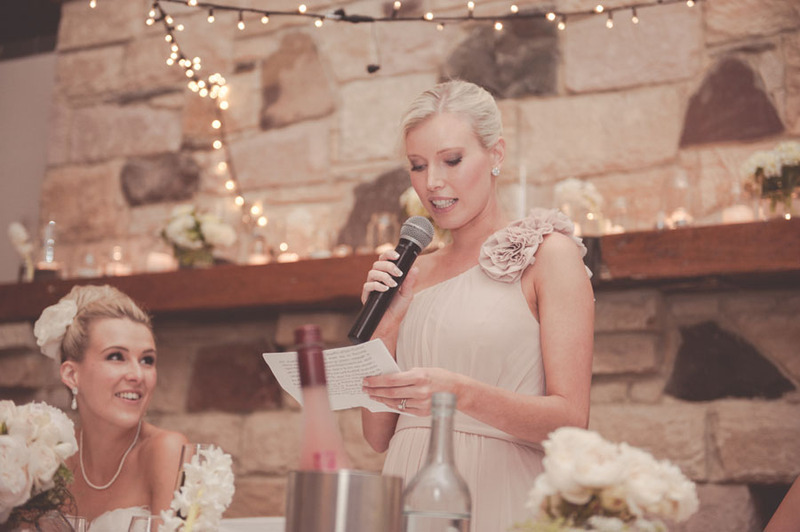 Though we keep the subtle things in check too, like ensuring everyone can talk easily during the earlier stages and enjoy listening to the speeches with clarity.